No you don’t need to, but you may. Gongfu style is one way to interpret a tea. It is most popular in oolong regions because it was the quickest way to make an enjoyable sip of most oolong teas in the beginning. Perhaps it still is. 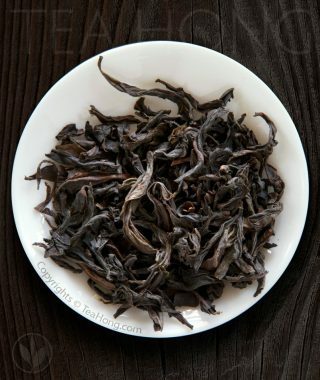 However, the full taste profile of many oolongs can be achieved in other styles too. Infusion really is part of tea enjoyment. Finding out a best way to bring out the best of a tea is part of it. Can I use grandpa style tea making to prepare your tea? 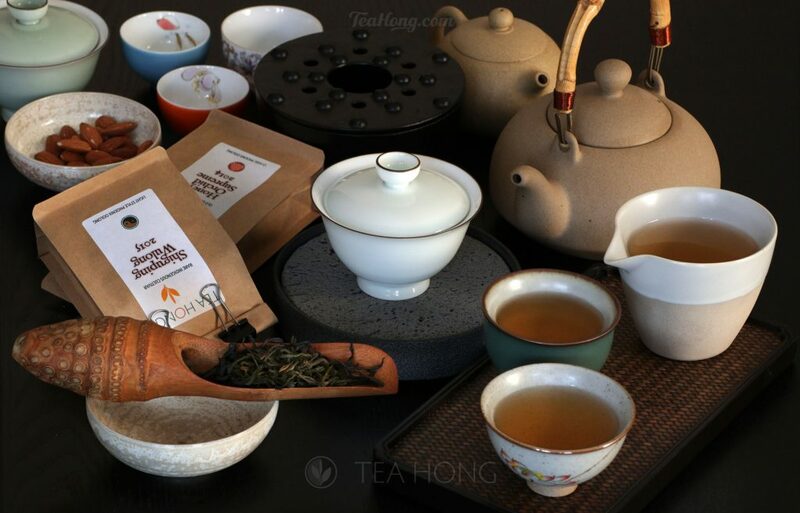 You can use any infusion style to prepare any Tea Hong tea. 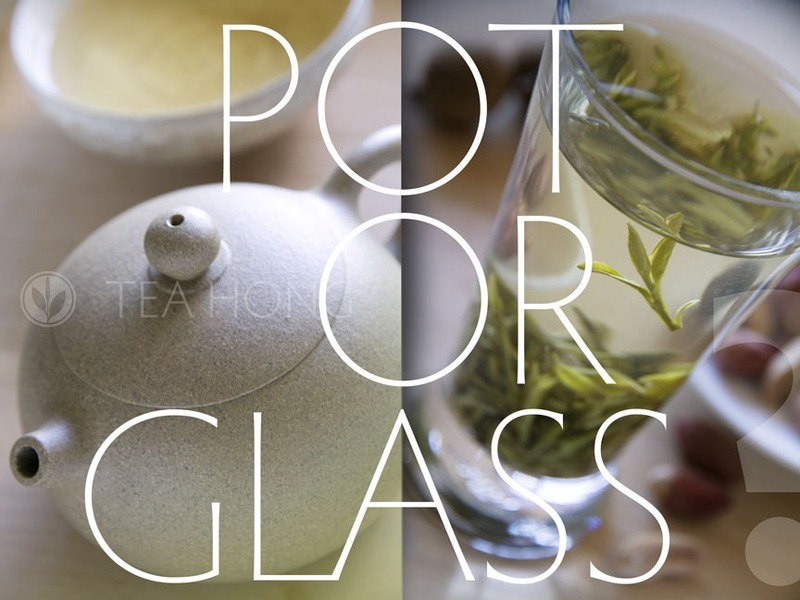 Each style has its best way to best interpret a particular tea. You just have to find it out. Having said that, the maximum taste potential of a tea can only be brought about by proper infusion. On that, again each tea is slightly different. There is a small paragraph in each tea product page for infusion tips. Can’t see your coupon in your account page? Probably that’s because you have not added anything to your basket yet. A coupon is valid and shown only when your basket is entitled to it. It is a little illogical to have a discount when you are not buying anything, isn’t it? When a discount coupon calls for a minimum purchase of X amount, it will be shown only when that X minimum is reached. When the conditions are met, a coupon is shown on the account page, the cart page and the checkout page, after you have clicked on the “Have a coupon? Click here to enter your code” link. 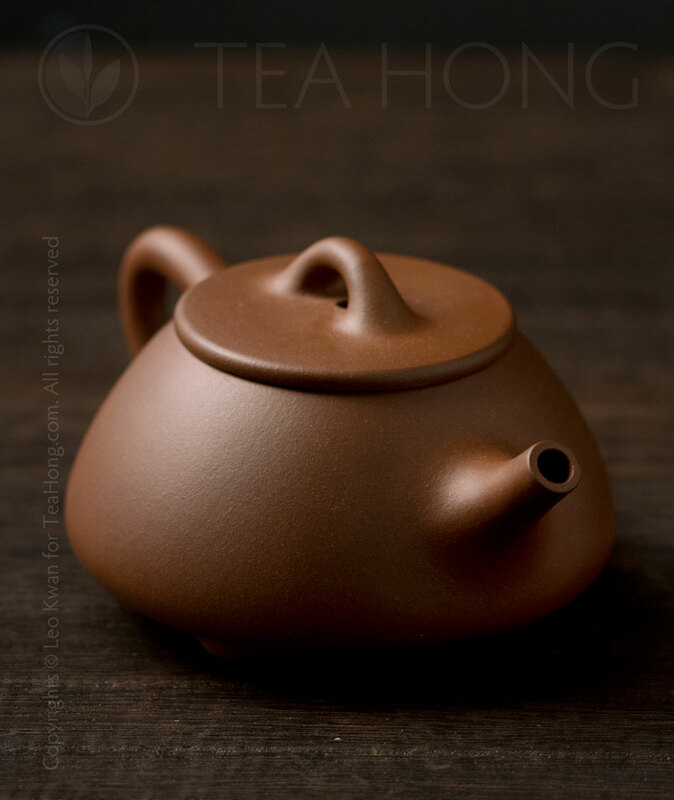 Is it safe to ship tea ware from so far away? Our packing method is sufficiently protective for all sorts of shipment. This method has been developed since the first incidence when a customer complained about a cracked piece when he received it. It was in 2014. Although it looks simple and easy to implement, this method has since been refined a few times. The first incidence is the only incidence we have had so far. In the worst scenario when a product breaks due to poor packaging, although this is extremely rare, we shall immediately refund it. Is the kraft bag good enough to protect the tealeaves? How are the tealeaves packed? Do all teas improve with age? With the exception of green teas and green style oolongs, most properly processed oolongs, white teas, pu’ers and black teas do mature well — i.e. improve with age. That is true only upon the needed conditions of handling and storage. Depending on the selection, the quality of such teas also peak at a certain age. Some a couple of years, others quite a number of years more. No. 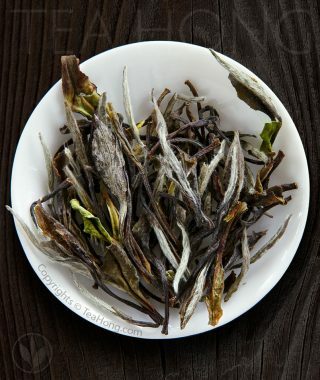 Normally green teas and and green style oolongs do not mature well. Depending on the selection, any of such tea peaks at a certain time after production processing. Some a couple of weeks, some a couple of months. If kept in room temperature, they very gradually decrease in quality. The best way to maintain their maximum taste profile for you is to keep them in the fridge. Take them out to return to room temperature before contact with air again for best enjoyment. We store our stocks in the chill until packing for your order. That is why they always come to you fresh. Your order will be shipped by Hong Kong Post International Air Mail. Hong Kong Post is one of the few services that repeatedly won awards at Universal Postal Union as being reliable and efficient. For more details, please refer to our page: Shipping for your order. Depending on the hour when the order is confirmed paid, it will normally be packed for shipment within the same or the next working day. Pickup for the post office is arranged in every weekday morning. In another word, if your order is placed and confirmed in the morning between Monday and Thursday, it is likely to be sent the next day. If Friday, the next Monday, if over the weekend, the next Tuesday. 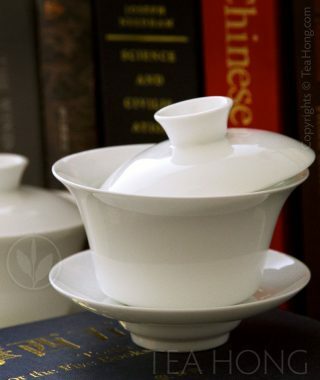 Certain orders, such as those involving teaware, may take half a day longer. Please also be aware that we are in the Hong Kong time zone ( UST + 8 ) and our work hour is Monday to Friday, 9:00 am to 6:00 pm. If you think there is a question and answer that should appear here, please submit it using the form below. We shall try our best to answer you, as well as to add it in this page, so other people with the same question get the answer right away.